The mission of the Army Junior Reserve Officers’ Training Corps (JROTC) program is to motivate young people to be better citizens. 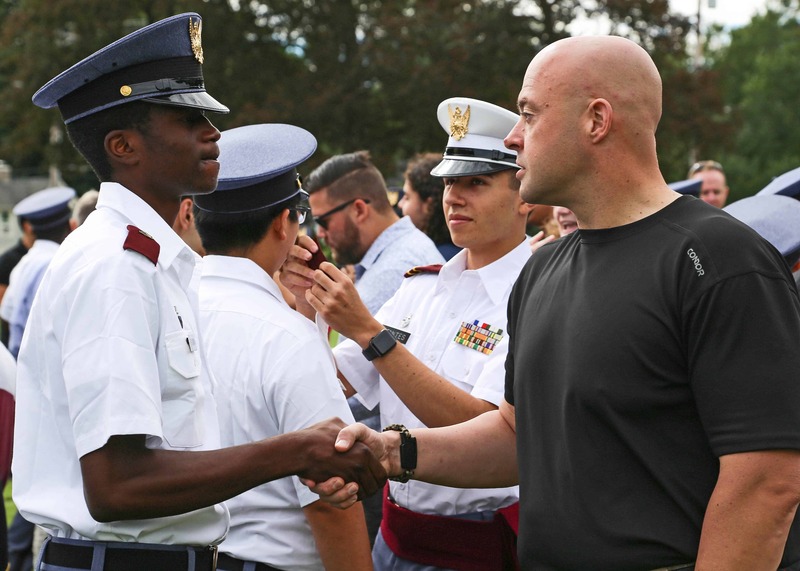 JROTC provides a quality citizenship, character, and leadership development program while fostering partnerships with communities and educational institutions. The drill team and the Raider team are two JROTC-sponsored extracurricular activities open to all cadets. 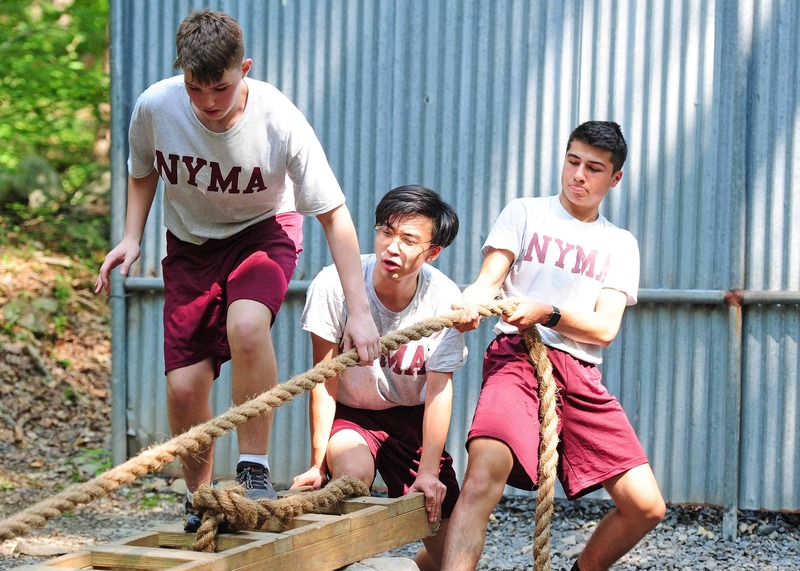 NYMA cadets also have the opportunity to attend JROTC Summer Camp with all expenses paid. There is no obligation for JROTC cadets to enter the military. 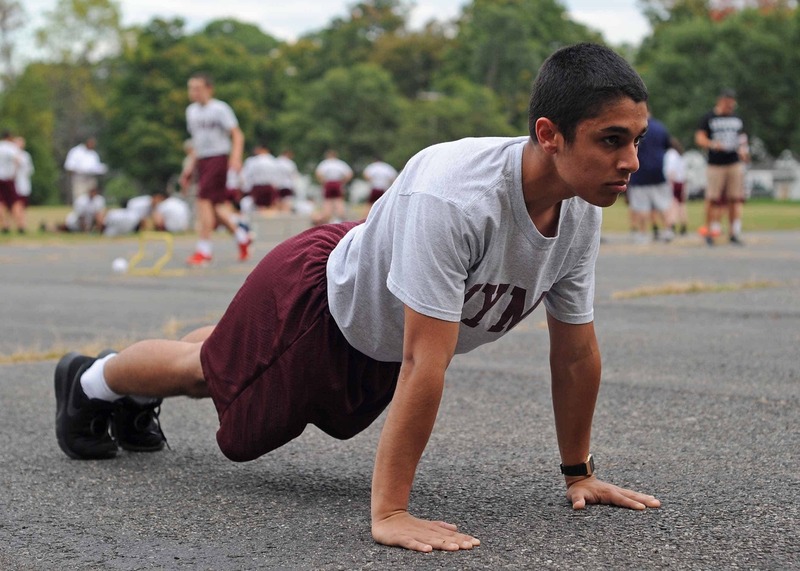 Cadets who complete JROTC enjoy several benefits beyond high school. 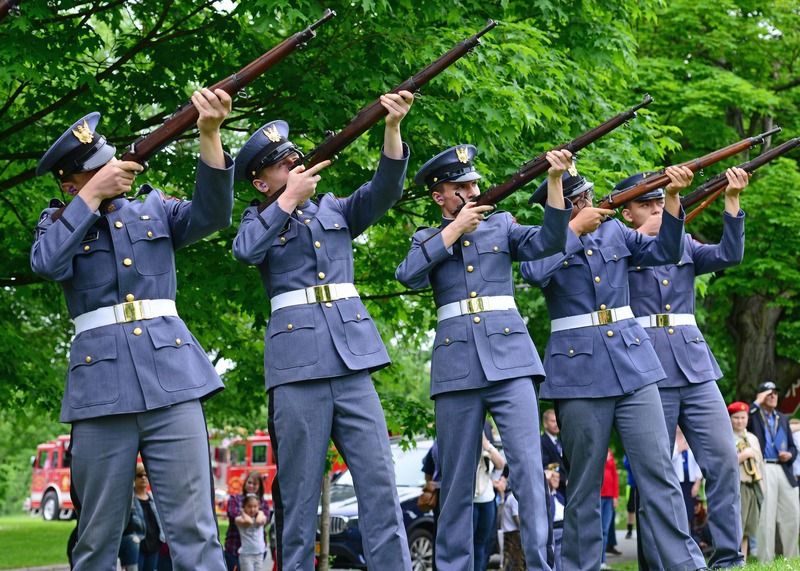 These benefits include the opportunity to compete for an Army ROTC four-year scholarship to college, competitive appointments to West Point, Annapolis, and the Air Force Academy, advanced placement in senior ROTC in many colleges, and for those who choose to enlist in military service, a higher rank than other enlistees. Maximize potential for success through learning and self-management. Incorporate principles of mental and physical wellness into behaviors and decisions. Build effective relationships with peers, co-workers, and the community. Apply physical and political geography to building global awareness. Correlate the rights and responsibilities of citizenship to the purposes of U.S. government. Relate events in U.S. history to choices and responsibilities Americans have today.